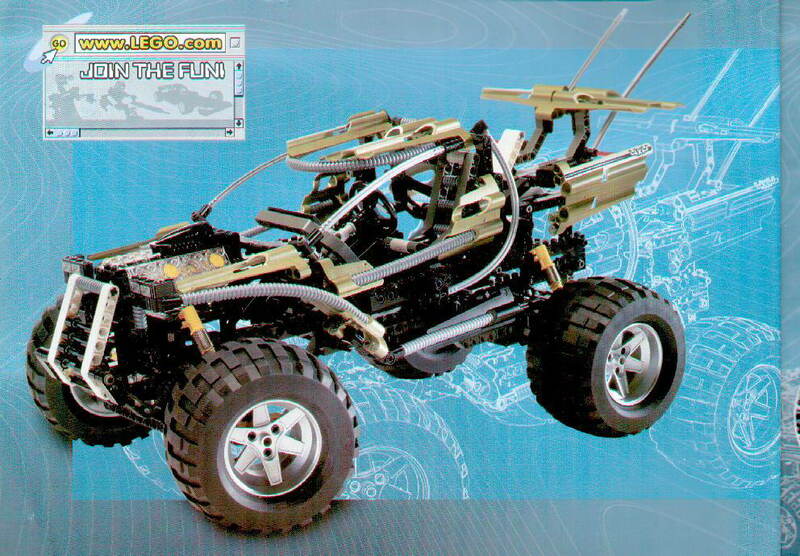 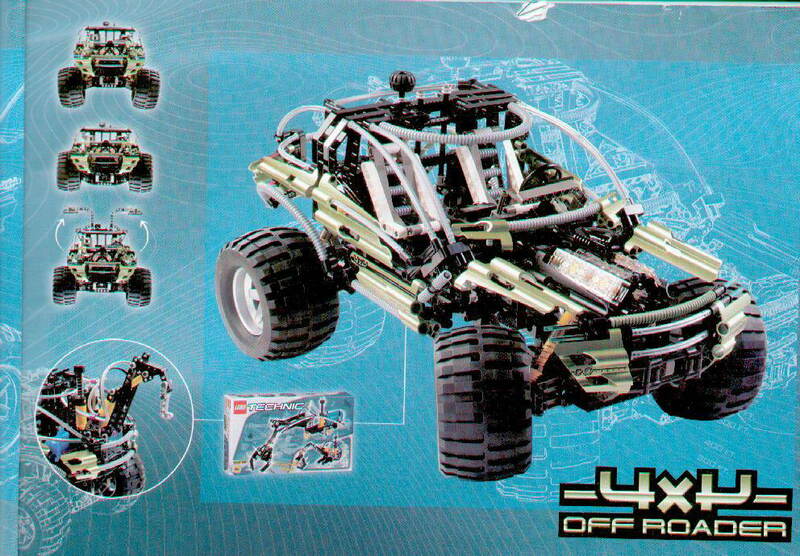 main model is a 4x4 offroader. 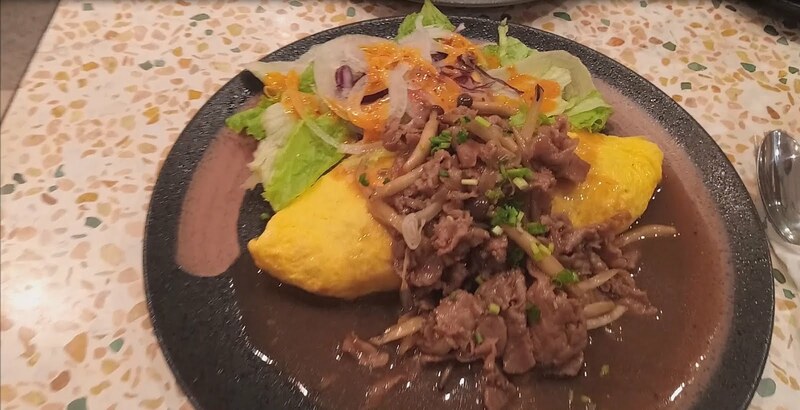 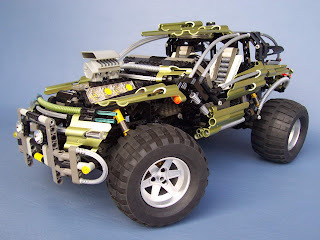 can be built into a building alternative. 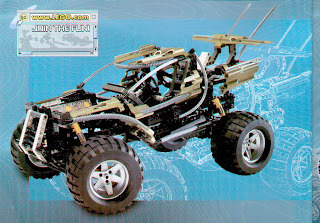 building alternative included a buggy. come with movable engine pistons, steerable front wheels, working suspensions, gullwing opening doors and front hood. 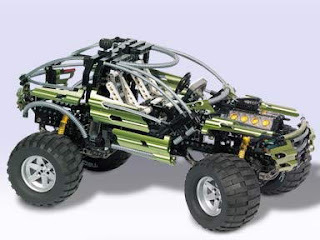 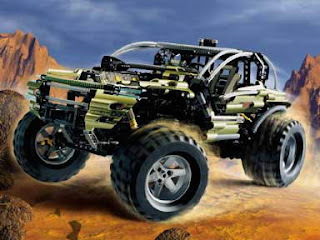 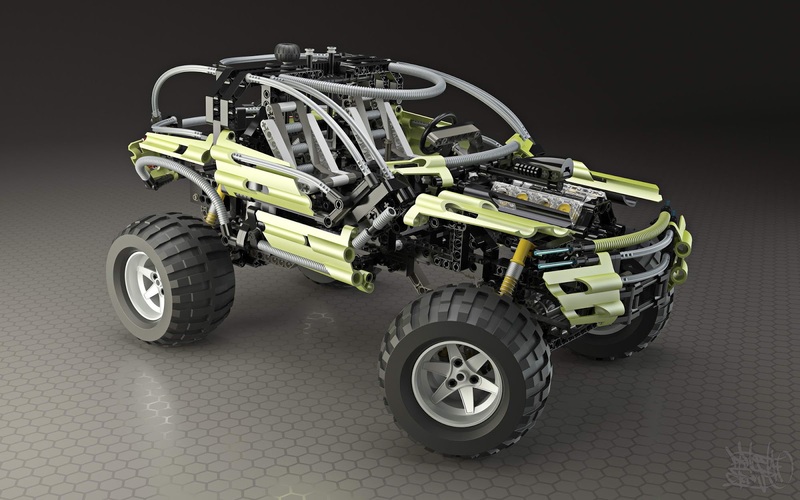 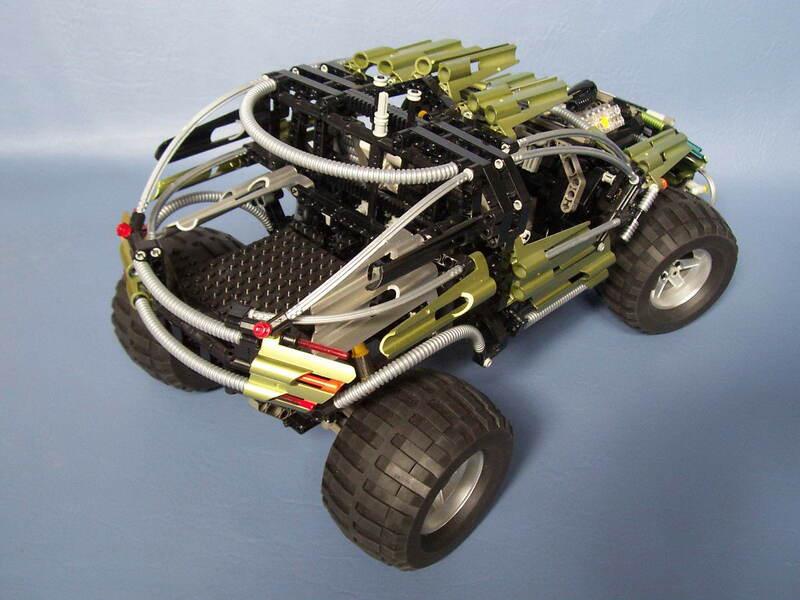 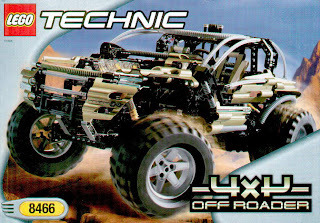 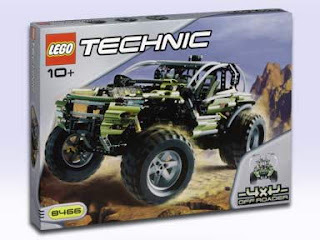 must have for technic lovers.